Light a Fire with a Good Book AND WIN! Ready or not, it is that time again! Back-to-School is just around the corner for me, and although I am soaking up these last few weeks of summer bliss with my little man, I am starting to think of those first few days! 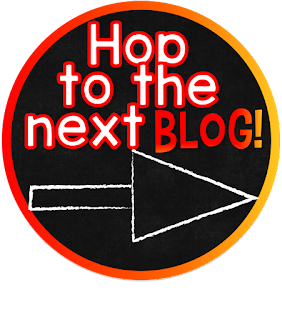 Several of us bloggers have come together to give you some awesome ideas for Back to School Books! These books can be used to set up your classroom community, begin a good lesson, or just as a fun read-aloud. It's a great book for teacher character, acceptance, and understanding differences! The first 3 days of school are crucial in developing relationships and making my classroom feel safe and loving. Classroom environment is my top priority, and I want my students to be set up for success! Have you read this book? I have to warn you, it is an emotional one. Each year my heart warms watching my students' reactions to this book. When I read to them the dedication page and they learn it is a true story, their eyes fill will wonder, awe, and understanding. THAT'S when the magic happens! I use one of my FAVORITE resources for my classroom with this book: Jivey's Mentor Sentences & Complete No Prep Better than Basal Unit! After reading the book that part of the book, you can see them look around and start to understand. When the book is finished, without further discussion or instruction, I put students into their "tribes" for the next few weeks based on their scent choice. Once they are in their tribe, I give each group a big piece of poster board. They divide it up into as many squares as there are students in their group + 1. We share these with the class and have a long discussion about community, respect to differences, and originality. It is one of my favorite days and I learn SO much about my students. I highly recommend reading this with your kiddos at some point during the year! I also start of the week training my students with our centers rotation. 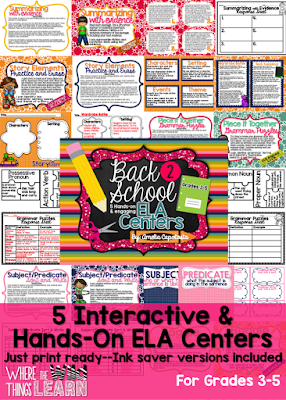 I use my monthly centers and love seeing their excitement about them! And have you heard? 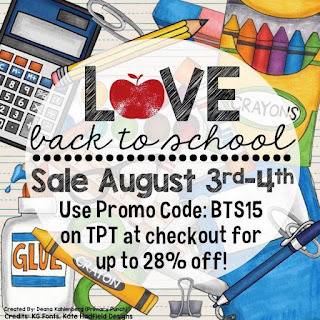 Teachers Pay Teachers is having a site-wide Back to School Sale August 3rd and 4th, so you will be able to get [this product] 28% off using the promo code BTS15! 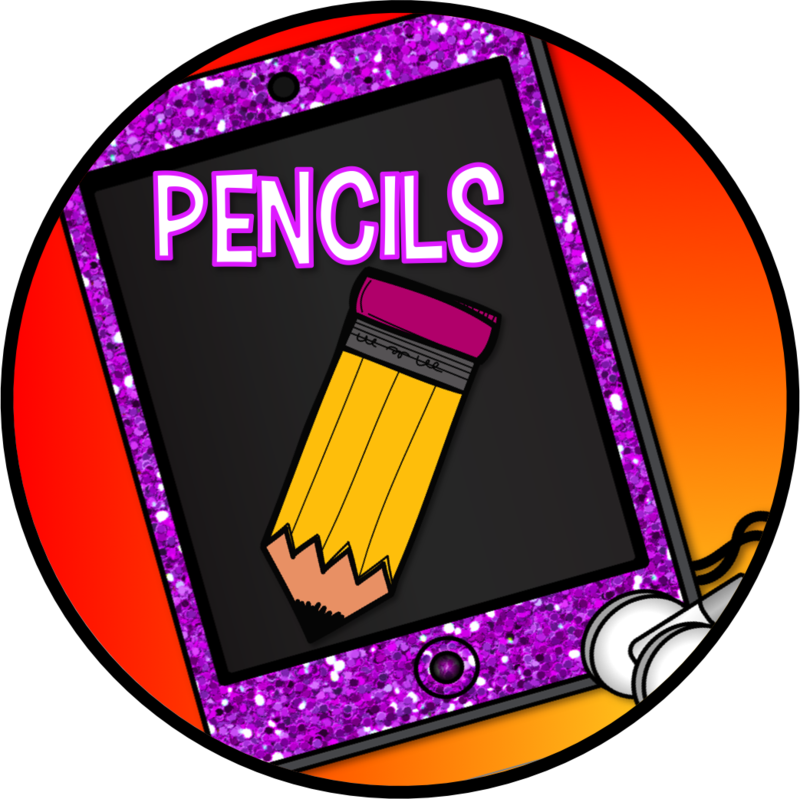 We know what else really "lights a fire" in you, and that is fabulous technology! We are giving away a brand new Kindle Fire HD6 to one lucky winner! Enter the rafflecopter below by hopping through each of our blogs and entering the secret word that can be found on the tablet in each of our posts. 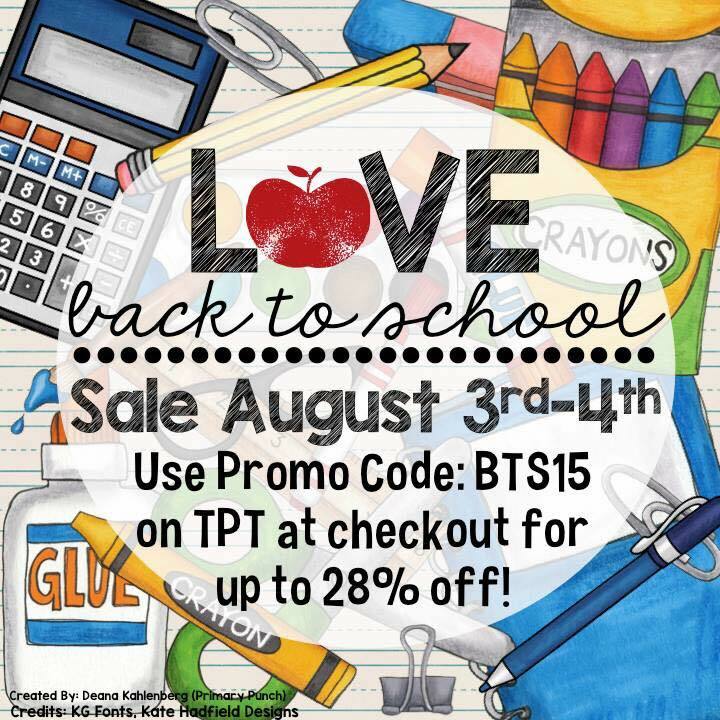 Also make sure to follow our TPT stores because the winner will be announced through a message in your TPT inbox! We are also giving away a $25 gift certificate to Creative Teaching Press! Good luck! We hope you have a successful start to your school year! Love your idea! I have had this book in my classroom library for many years when I taught 2nd grade and never thought it was appropriate for that grade level. I just began teaching 4th grade last year and I am very excited about reading this book. Thanks so much for the idea and sharing it. I do have a question: Do the students (tribes) do anything else together that relates to this book?